We have been studying the eighteenth century and satire. 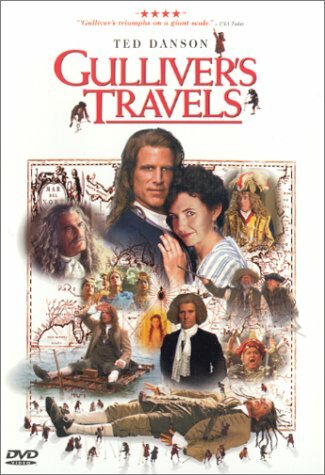 Today we viewed part of the second half of the film Gulliver’s Travels. We began class by discussing the historical context that informed Jonathan’s Swift’s thinking behind his travel narrative. We ended class by coming very near to the end of Gulliver’s adventure in the land of Houyhnhnms.